The famous Finns has opened its doors in Canggu, down on the popular surf break of Berawa Beach – and it it turning many heads, calling in the island’s sun-basking and cocktail sipping crowds to a new destination. 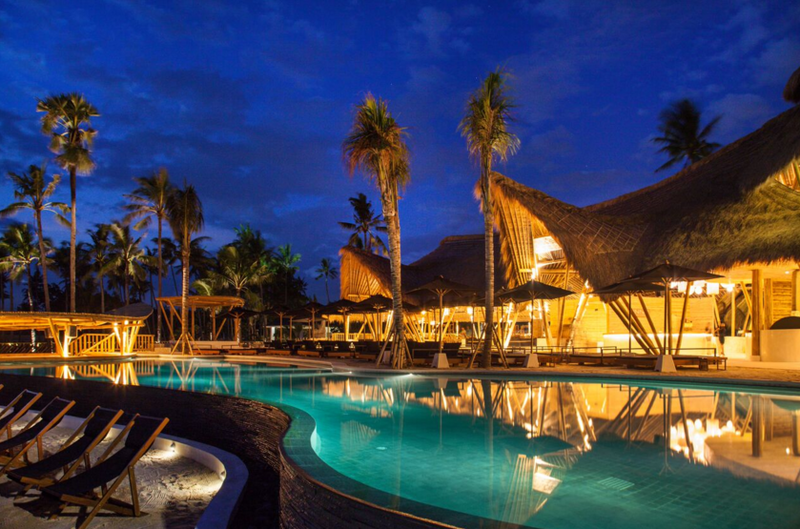 With its striking bamboo structure, it stays rustic yet elegant and contemporary, doing its very best not stray too far away from a laid back beach vibe. Visitors to Finns can laze away the day in the sun from the comfort of single and double day beds on a white sand beach or swim in a stunning 30 metre infinity edge pool with swim up pool bar (and underwater speakers). Designed so that every guest is guaranteed an ocean view and spectacular sunsets, it doesn’t matter where you settle in at Finns. Check out the surfing action during the day and into the night when the specially designed flood lights allow surfers to continue carving up the waves into the night. 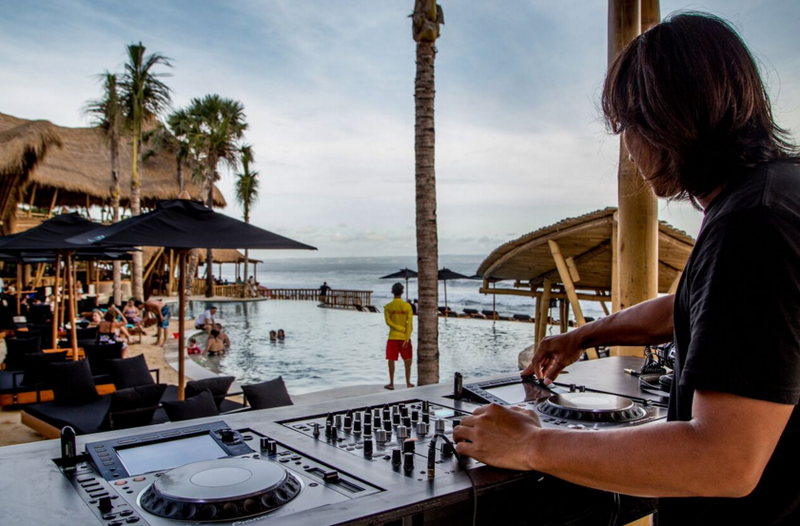 DJ’s play from 4pm daily setting the scene to experience a Bali sunset like no other ! Tick classy cocktails, great food, Daily DJ sessions and a sunset view to die for. 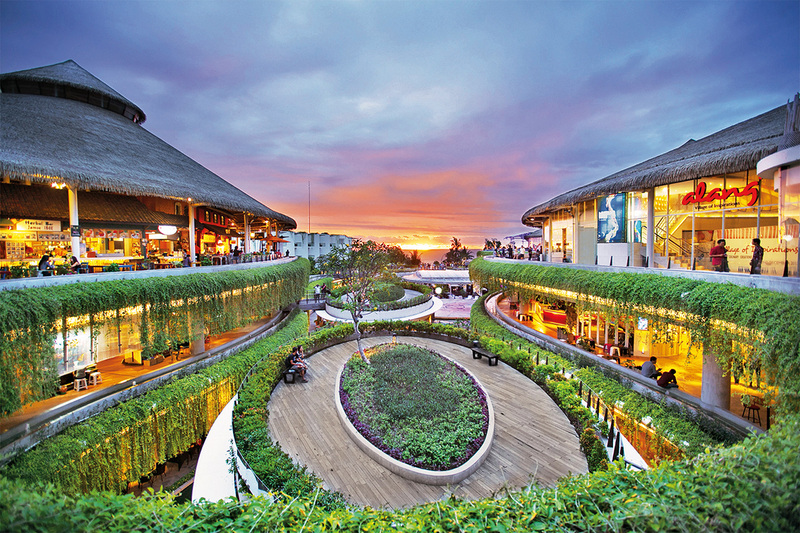 Finns Canggu promotes accessibility and affordability for everyone. Commencing with soft opening hours from 9am until midnight it is a fabulous venue to “wow” your guests for your next party or celebration. 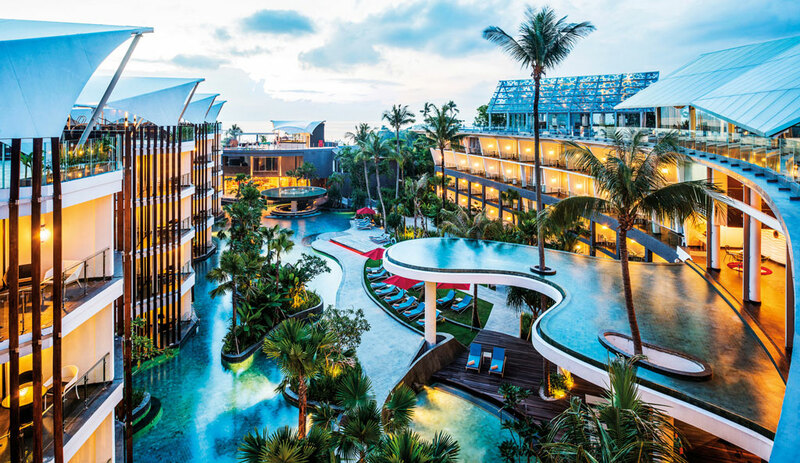 Finns Beach Club brings a whole new reason to visit the surf commune of Canggu, adding elegance, style and casual luxury to the Berawa beachfornt. Day Beds available with minimum spend from 9am to 5pm. No minimum spend after 5pm. Single Day Bed Rp 250,000 nett per person includes one towel. Double Day Bed Rp 500,000 nett maximum six persons includes two towels. Included with minimum spend; Full Beach Club facilities, use of day bed, towel, umbrella, pool and swim up pool bar, change rooms, premium WiFi, night surfing.